At an event in New York today, Spotify announced that it’s adding podcasts to its streaming platform for the first time. 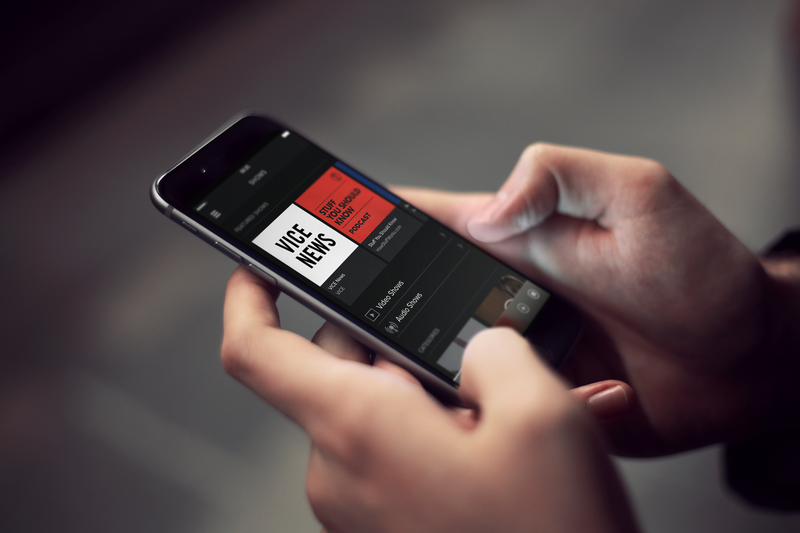 The podcasts are mixed in with playlists in the app’s new discovery timeline view, which recommends you new songs, playlists, videos and podcasts depending on the time of day and your habits. Spotify didn’t provide any details on when podcasts will be available in its app yet, however the update begins rolling out today in the US, UK, Germany and Sweden.